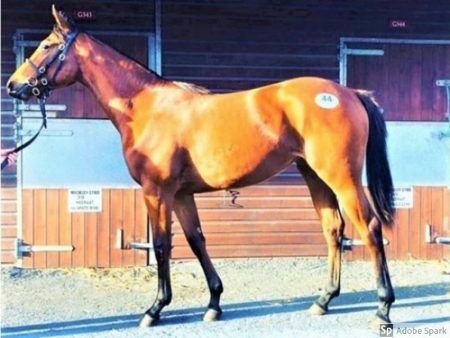 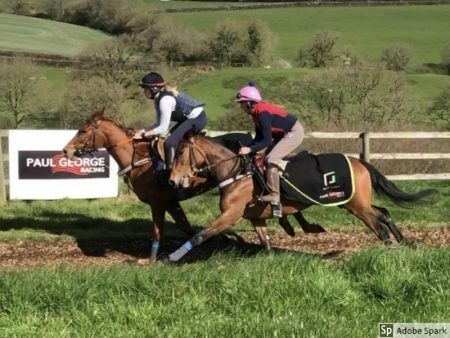 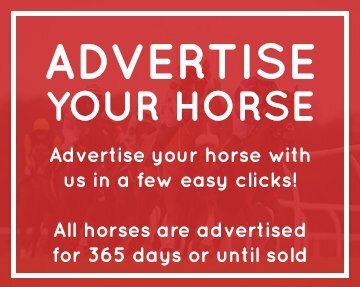 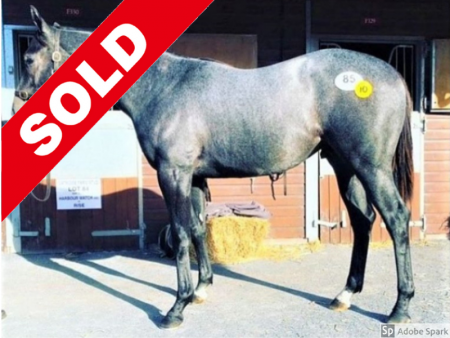 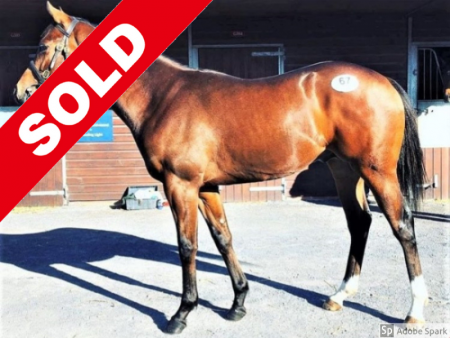 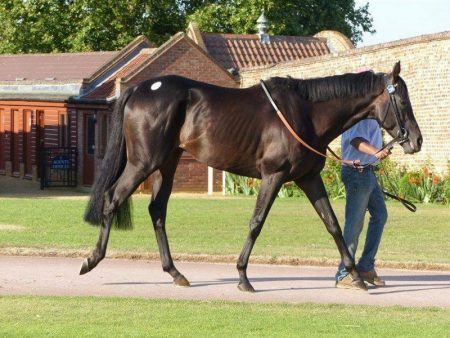 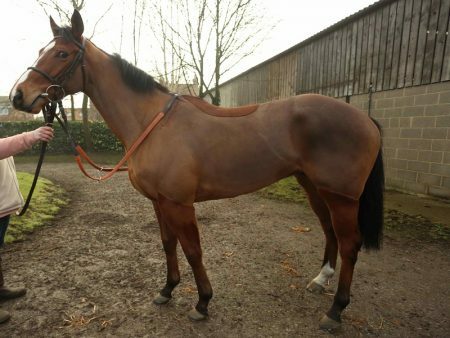 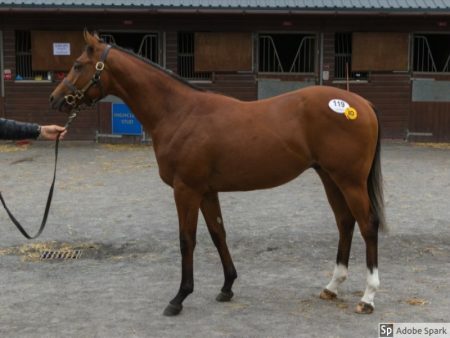 FUMBO JUMBO – Lease shares available – Winning again soon! 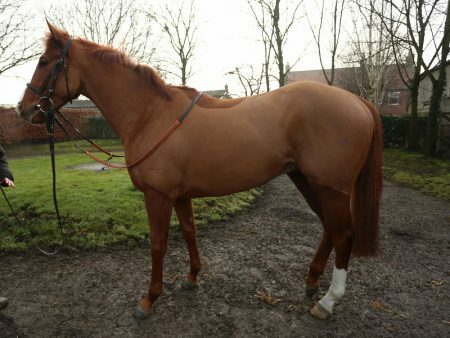 GLENCADAM GLORY! 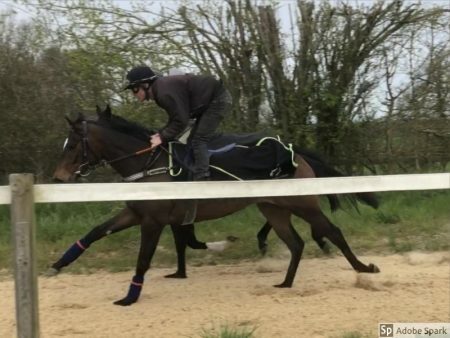 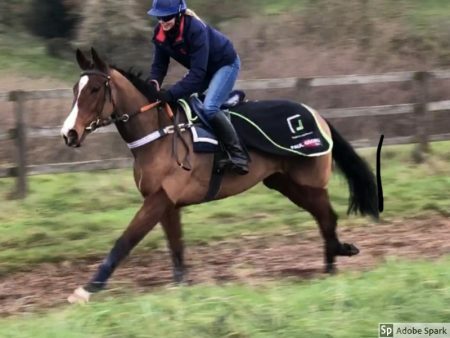 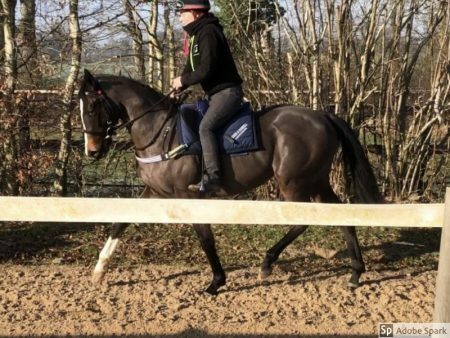 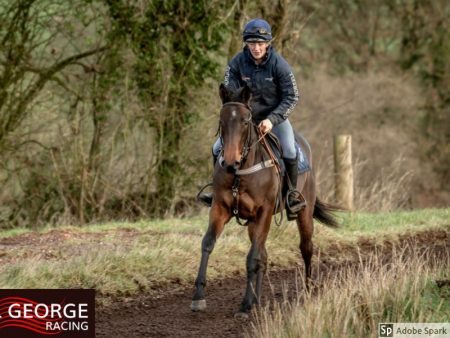 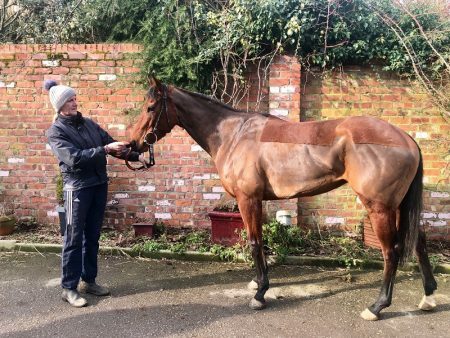 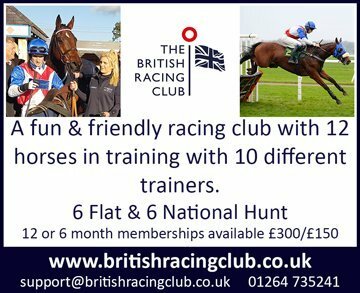 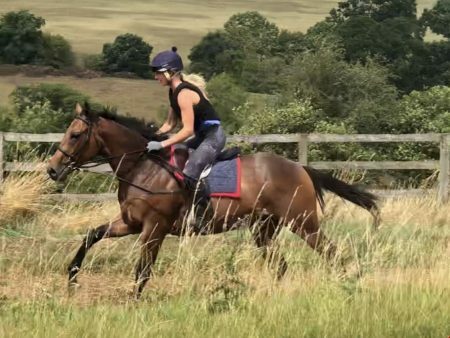 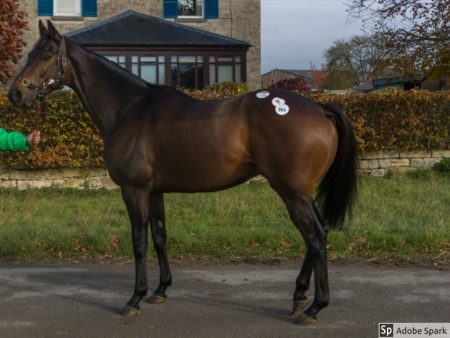 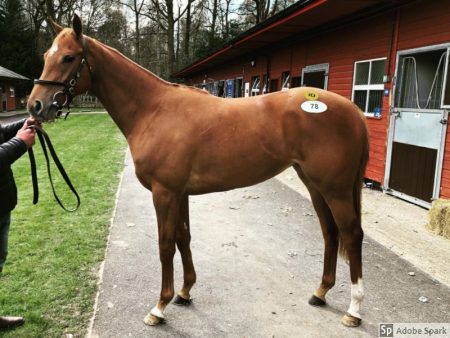 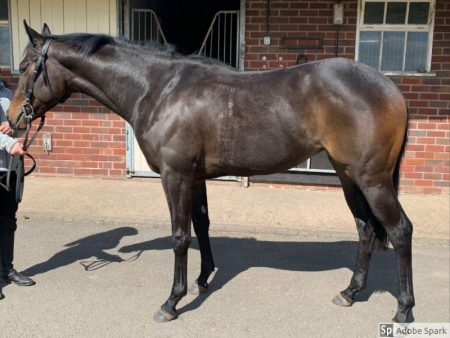 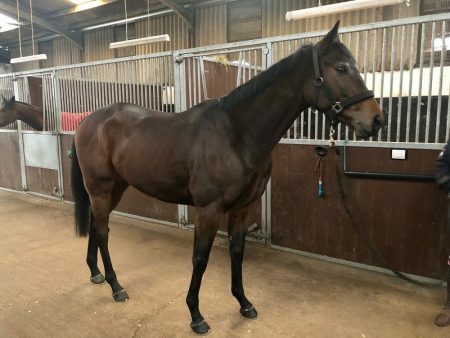 5 Year Old Gelding (for partnership) RATED 106!